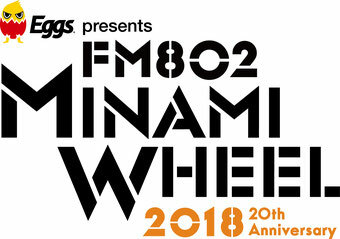 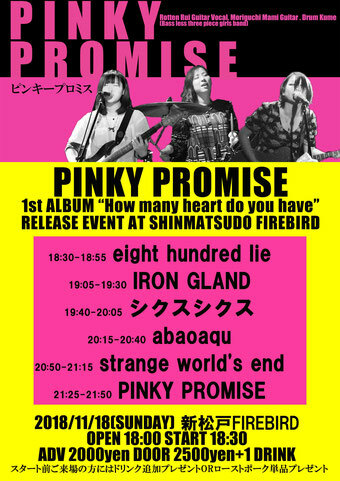 『MINAMI WHEEL 2018』にstrange world's endが10月7日出演決定!! 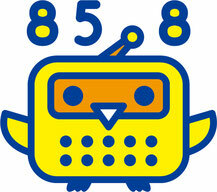 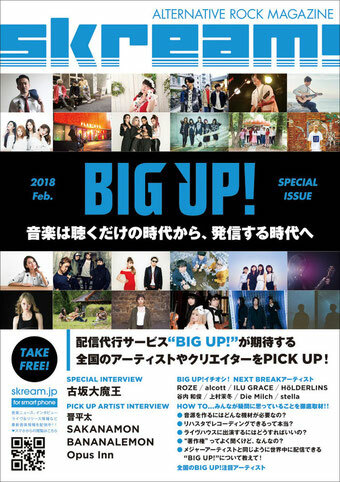 iTunes Store / Apple Music、Amazon、Spotify等から配信リリース!! 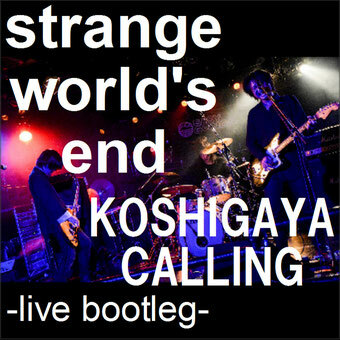 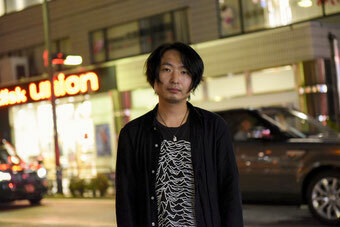 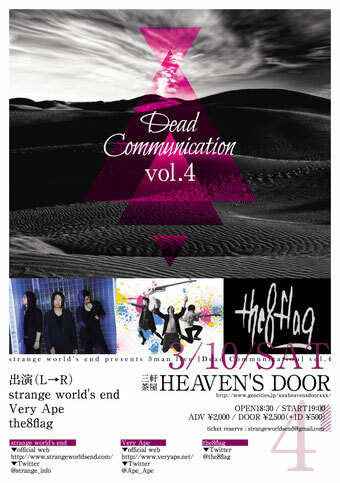 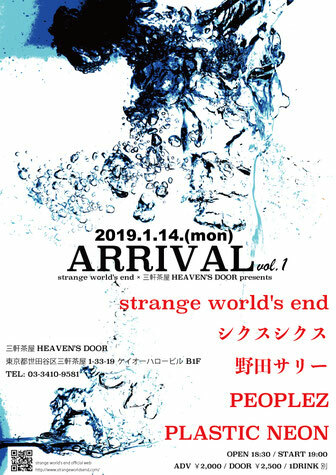 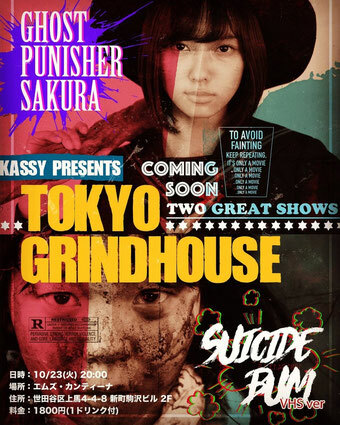 JUNGLE☆LIFE、Skream!、UROROS、Rooftop、Diggity、indiegrab等のニュースに3月10日 strange world's end 主催スリーマンイベント『Dead Communication vol.4』開催の記事が掲載されています!! 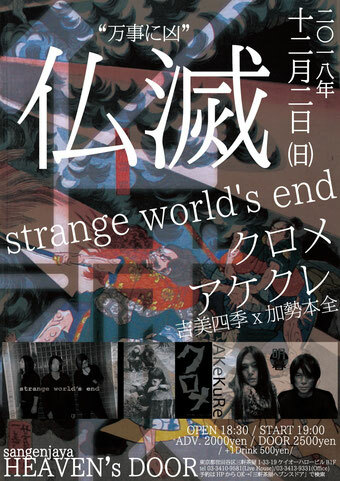 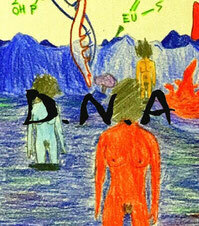 strange world's end copyright © 2006-2019 strange cake records all right reserved.